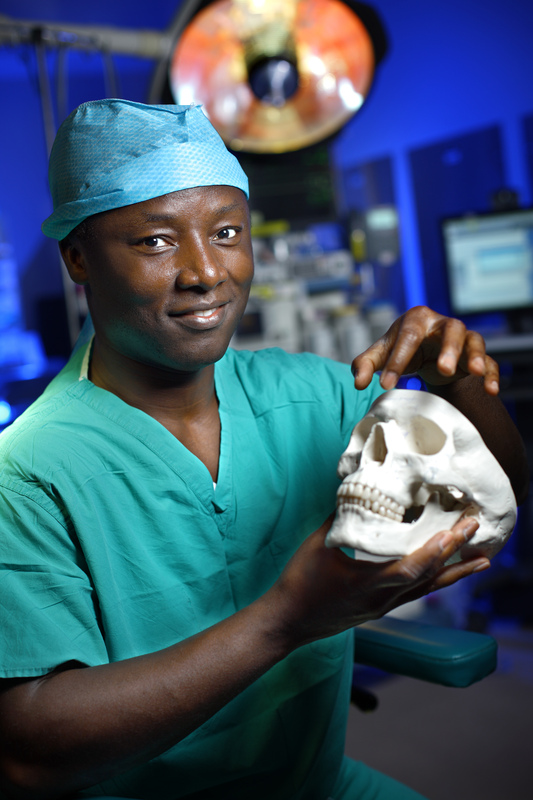 Kofi Boahene and colleagues developed a multivector gracilis muscle flap, aiming to replace as many muscles as possible to recreate normalcy for patients with facial paralysis. 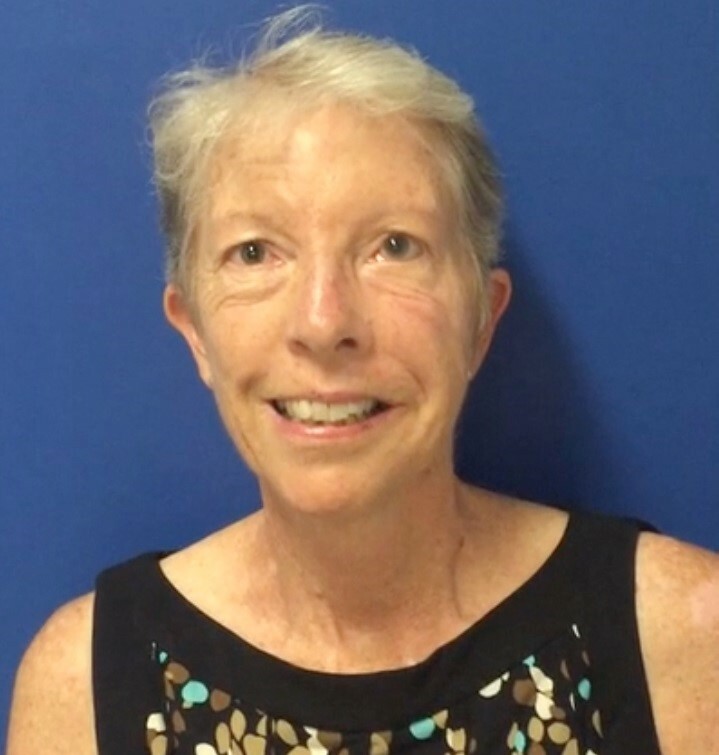 Modifying a muscle transplant operation, surgeons at Johns Hopkins have been able to restore more natural-looking, even smiles to patients with one-sided facial paralysis resulting from stroke, brain surgery, Bell’s palsy or other conditions. The traditional procedure for the problem transfers a section of gracilis muscle from the inner thigh to the face, but because there are so many muscles involved in smiling, it results in what plastic surgeon Kofi Boahene calls a “Mona Lisa” smile—a social smile like the subject of Leonardo da Vinci’s painting that, while symmetric, has little movement or a display of teeth. Boahene and colleagues developed a multivector gracilis muscle flap, aiming to replace as many muscles as possible to recreate normalcy. 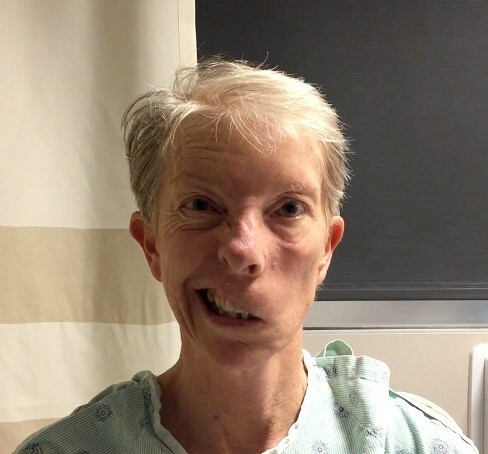 First, they study a patient’s face, noting the angle of the smile on the nonparalyzed side, how many teeth show, and the drape of the lips, studying the vectors needed to create a fuller smile. During the four-to-six-hour procedure, surgeons take a 3-4 cm by 10-11 cm section of gracilis muscle and tease it apart into two to three smaller strips. They lift the skin of the face and cheek from the front of the ear to the lip, and insert the muscle in two to three directions at the corner of the mouth or upper lip to the cheek and eyelid. The muscle is then connected to blood vessels, and sutures are placed around the lip in the vectors surgeons want the muscles to move. Once the positioning is good and muscle tension is adjusted, surgeons place additional sutures to hold the transplanted muscle in place and, under the microscope, connect blood vessels in the muscle to blood vessels in the neck, then connect nerves to the muscle that will stimulate it to move. Incisions are hidden in the hairline or the crease next to the ear. Most patients stay in the hospital for three days following surgery, and start to gain function in the transplanted muscle within four months. Over the next year, the brain rewires the new muscle to make it part of the face, and movement becomes more sophisticated, Boahene says. A description of the procedure in the first 12 patients was published recently in JAMA Facial Plastic Surgery. On average, patients show an extra three teeth when smiling on the newly functional side of the face. The amount of gum exposed during smiling increases and differences between the corners of each side of the mouth decreases. They have since performed the procedure on more than 50 patients. For more information or to refer a patient, call 1-410-955-4985 or visit our site.